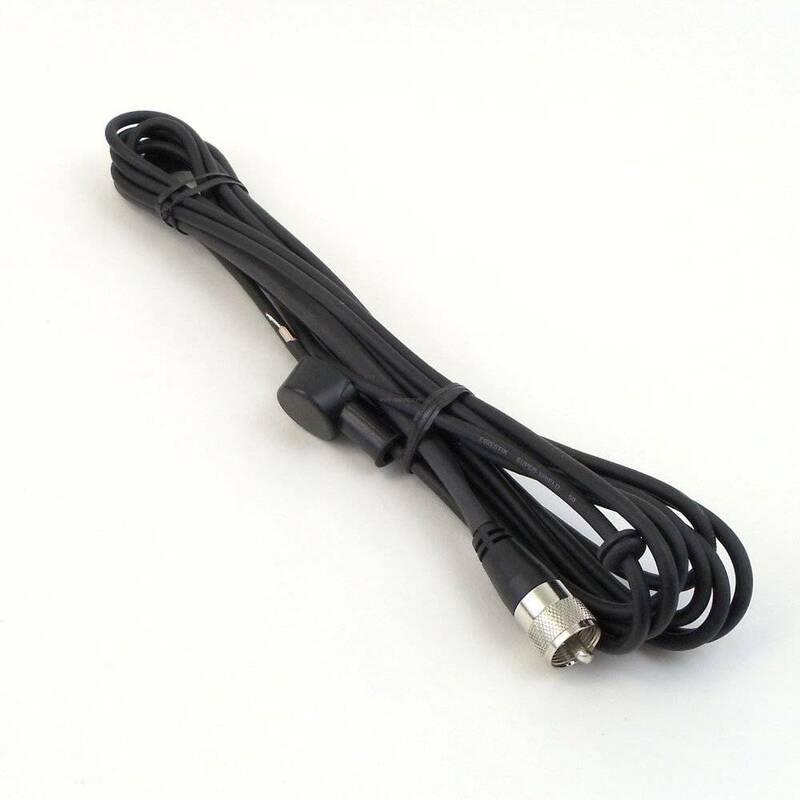 The most popular wire-wound CB antenna in the world. 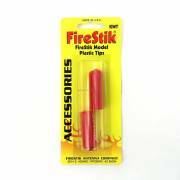 This is the original Firestik design, and a proven performer since 1975. 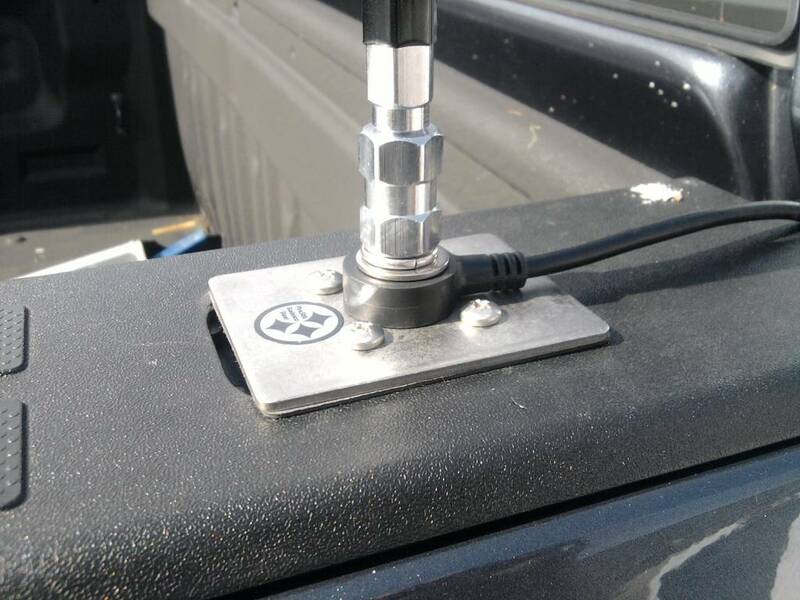 The "KW" antennas are compatible with autos, trucks, vans, motorcycles and ATV's in a single antenna configuration when metallic ground plane is available. Or, they may be used in dual (co-phased) configuration on any vehicle made from any type of material. Like all CB antennas, the "KW" antennas require fine-tuning (SWR) in their final mounting location. The loading coil on all "KW" antennas is easily accessable for precise SWR adjustments. All "KW" antennas exceed the requirements of any CB radio, new or old. 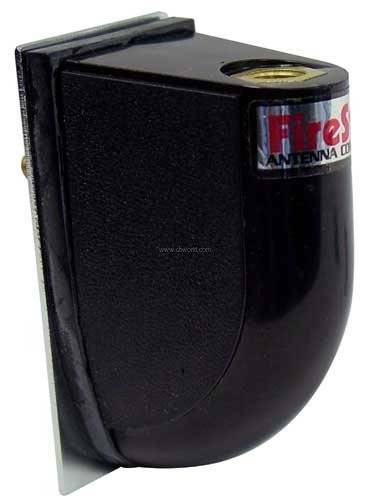 Aside from the hi-performance loading coil that maximizes the transmit/receive functions of your CB, these top-loaded antennas will also receive the NOAA emergency weather alert and national weather broadcasts for radios with those features. The "KW" antennas are 100% American made with 100% American materials. 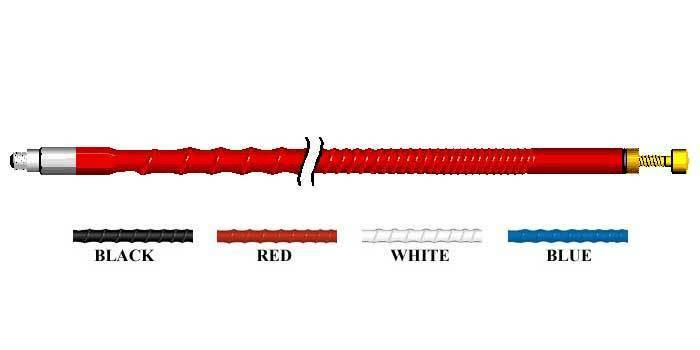 To maintain a balance between flexibility and ruggedness, we use a custom blended, glass fiber reinforced shaft. Each is wound with heavy insulated copper wire to prevent the oxidation and shorted windings often found on non-Firestik antennas. 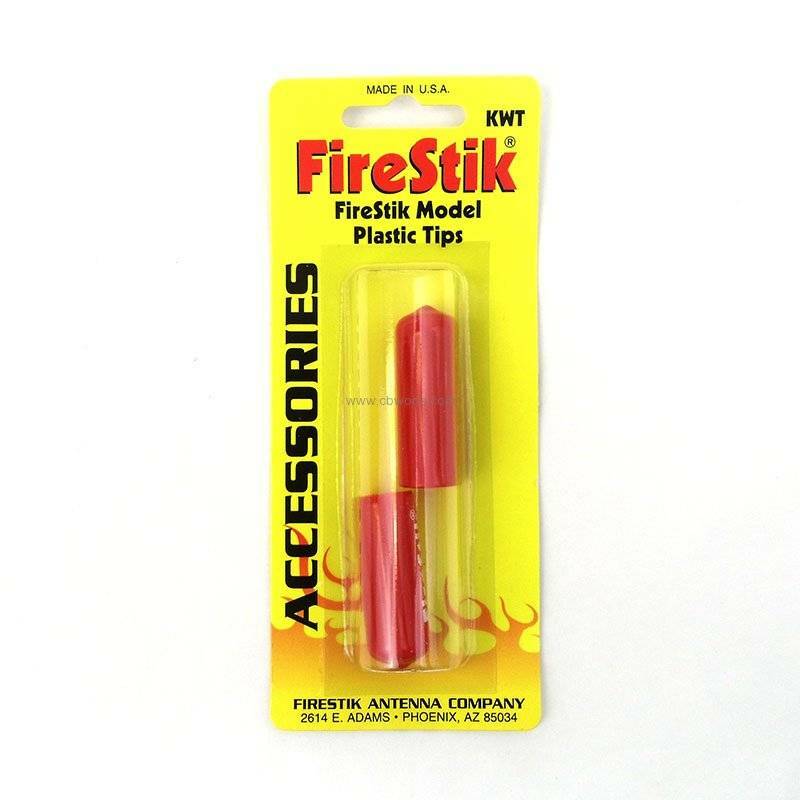 The 3/8"-24 threaded base has a tapered contact point that works especially well with Firestik mounts and accessories. 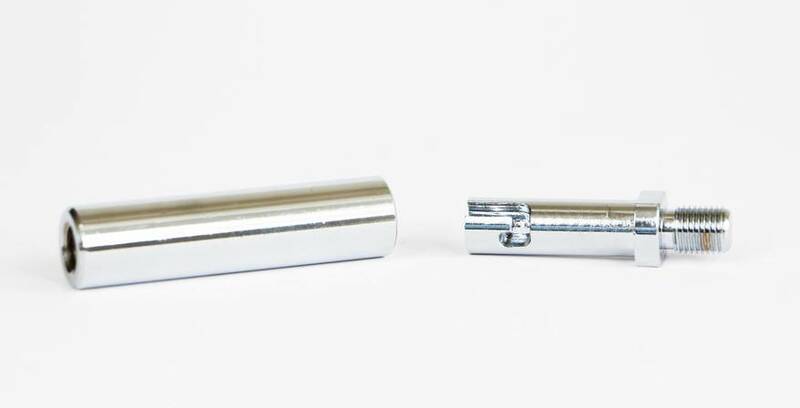 The tapered "lug-nut" effect transfers stress away from the threads and reduces the possibility of vibration induced loosening of the antenna in its mount. Each antenna is covered with a static reducing, water-tight sleeve containing UV and pigment stabilizers. For peak performance we recommend that you use one of our 18-foot Fire-Flex coaxial cables with these antennas.